Lamya Bashar, a Yazidi girl from Iraq, took to the stage at the World Youth Forum in Sharm El-Sheikh, and everyone literally teared up after she told her heart-wrenching story — even Egyptian President Abdelfattah El-Sisi. Bashar, who is currently a renowned human rights activist, revealed the unimaginable horrors about being a slave for Daesh. 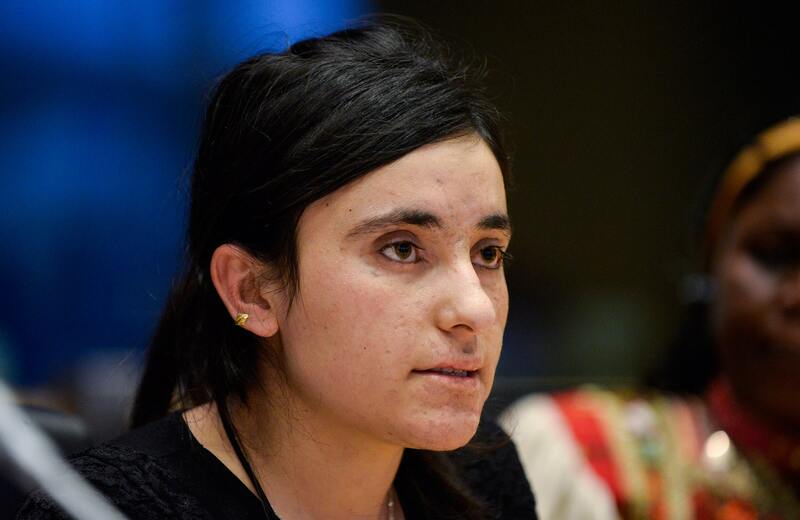 Bashar was kidnapped from her village by Daesh soldiers when she was only 15-years-old. She was then sold as a slave in Syria. At the World Youth Forum, she delves more into the story of how she was sold, treated, her attempts to escape, and how she was severely-injured during her final attempt. The disturbing story of Bashar confirms that there are at least thousands of more girls who are currently going through the same experience — including members of her own family. She denounced the passive stance of the international community and asks the youth of the world to build a new culture of peace and understanding. 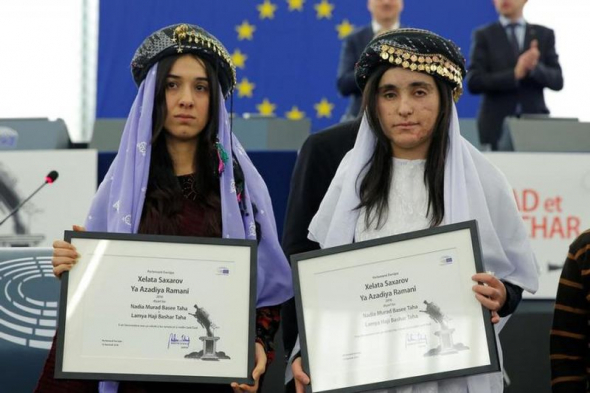 WE SAID THIS: All the love and support to the 19-year-old Yazidi girl who influences everyone around her!